What does it mean to buy “off-plan”? Buying an off-plan project is buying a project that has not been built yet. This means that the project cannot be viewed live, you have to base your choice on a 3D model of the future property or a show house. Imagining how the final product will look and feel like is for some hard and there is also a time aspect to it. However, buying this type of project can give you several benefits compared to buying a finished product. First of all, you are likely to have the opportunity to give input on the design and space distribution. This can make the road to your dream home shorter and simpler. 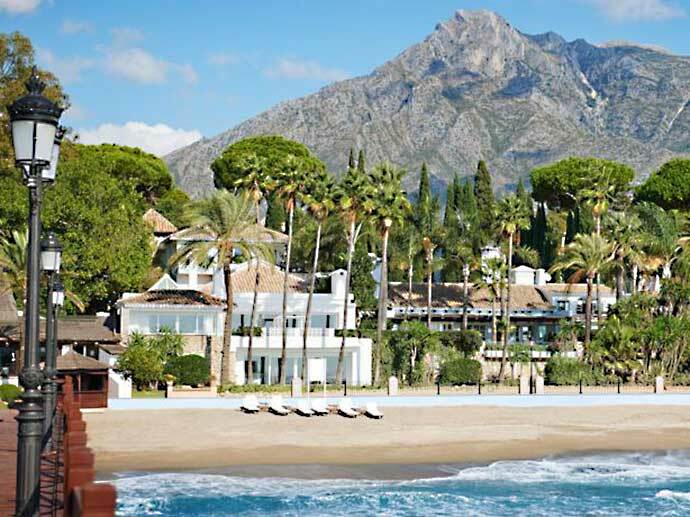 Secondly, the property will have a fixed price from the day you sign the reservation contract which is usually better value as compared to a finished product. Last, you avoid getting into a “bidding war”. Finding an off-plan project at an early stage can end up being a great investment! 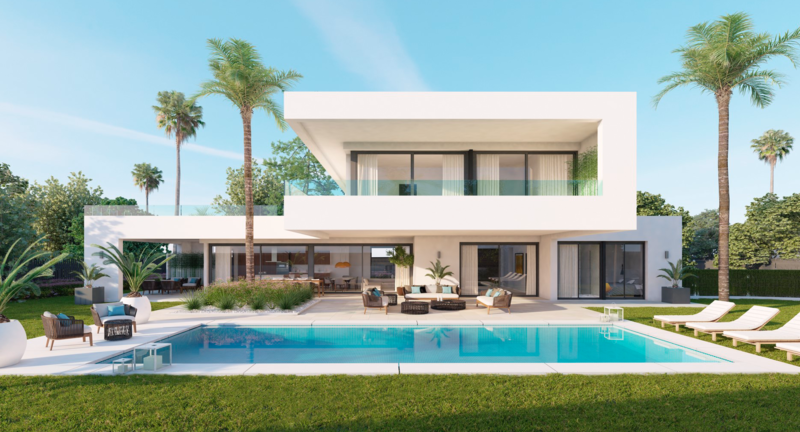 Solvilla has completed several off-plan projects comprising of multiple villas, like The Hills in La Quinta, Anamaya and Los Olivos in Nueva Andalucia and Los Olivos del Paraiso in El Paraiso. 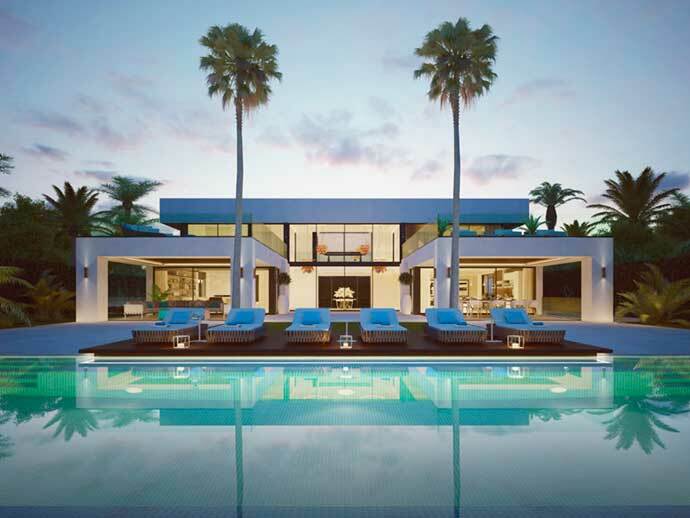 We have also completed numerous single villa off-plan projects, as La Cerquilla 21A and B, La Cerquilla 36A and B, La Cerquilla 37 in Nueva Andalucia. The Hills is our first off-plan project. The hills is a low-density living, privacy and seamless integration with the surrounding countryside are key concepts. Los Olivos is another off-plan project that Solvilla is very proud of. This is a contemporary villa in a gated community located in the heart of the Golf Valley within walking distance to the local restaurants. Take a look at the website and see how amazing this project really is. Read more about our off-plan projects here.